Many great American B2B manufacturing companies have built great businesses with innovative, quality products, strong domestic sales and loyal customers. They have a strong domestic foundation. But it's harder to grow than it used to be. Simply working hard & smart isn't enough any more. The good news is that there are great growth opportunities - but an updated approach and fresh mindset are definitely required. 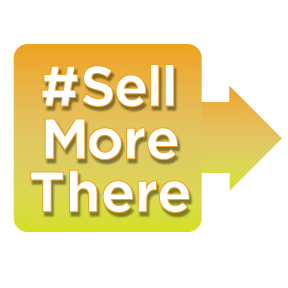 To oversimplify, companies can develop programs which will enable them to #SellMoreHere (through effective digital marketing) and #SellMoreThere (through planned global expansion.) And it all starts with strong companies built on a solid base. 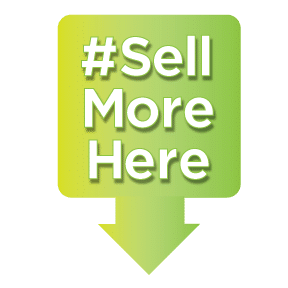 On the #SellMoreHere tact, inbound marketing provides a proven methodology (when planned properly and executed meticulously) that enables B2B companies to effectively market and grow sales for even 'boring' traditional industrial products. But one of the amazing byproducts of great content marketing is the global traction that results. Whether this is a benefit or hassle depends on perspective - but growth in global traffic and leads are common for companies that execute well on digital marketing strategies. That creates opportunities, low hanging fruit if you will, to begin to explore global sales. That's the #SellMoreThere element of the B2B business development equation. HubSpot has inspired many American businesses to embrace inbound marketing by making it accessible. Now in an exciting twist I believe they are modeling for their large community of users, followers, VARs and affiliated agencies the next step of dynamic business growth. 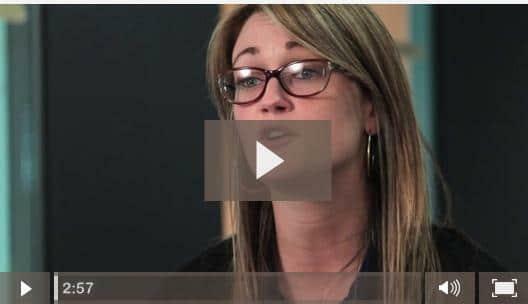 In their new recruiting video for their EMEA sales office, manager Ryan Ball makes it simple. "We've made our mark in the US and now we're taking it global." Many companies hesitate to fully embrace inbound marketing because at the end of the day it takes a lot of work, certain skills, bold optimism and a change of mindset. But by following HubSpot's inspirational example, many have made the leap and seen huge business results. Hopefully HubSpot's global initiative can similarly inspire all those users whose inbound marketing efforts accrue great global traffic and numerous marketing & sales qualified leads....but who thus far haven't pursued them. Sure, just like inbound marketing itself, successful global expansion requires a base strategy, careful planning, hard work, specialized skills and experience, optimism and most importantly, a mindset shift. But many companies have already manifest those attributes! So just as HubSpot's leadership has created legions of wildly successful business development case studies, perhaps now it will inspire more American manufacturing companies to strategically pursue portions of the other 95% of the world's consumers. Need help getting started globalizing your inbound marketing and selling into export markets? We've got lots of helpful material on those topics. Start with this one!